When it comes to one’s career we have all been on a journey. ‘From landing our first job, to finding another job because we were laid off, fired, or some circumstance beyond our control, to finding a new job because we are unhappy, to changing a career, to recreating a career later in life. Careers often are difficult. Fortunately for us we have THEE career expert available to us. 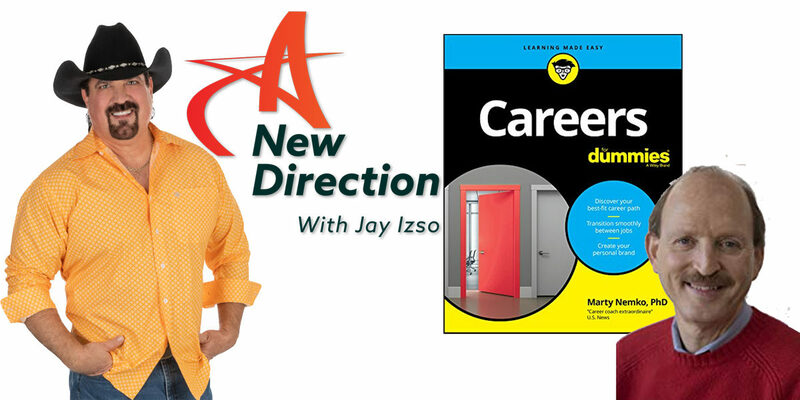 Career genius, author and humorist Dr. Marty Nemko talks about some of the ins and outs of careers from his book “Careers for Dummies”. If you have never read a “for Dummies” book, well, then, I would suggest you start here. 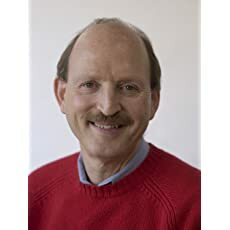 Dr. Marty has literally written the most comprehensive and fun career book on the planet (IMHO). It is full of ideas, advice, links, links to videos, and so much more! If you are struggling at all with your career, Dr. Marty Nemko’s book is absolutely a must read! On this episode of A New Direction. Dr. Nemko shares with us parts of his personal journey, and provides indispensable advice for anyone in their career journey. We also get a taste of his passion and professional ability to play the piano…sadly the phone connection did not do his playing justice. So if you were thinking you need to go to college, go back to college, or that college is your only way out, you may be surprised by his answer. If you are looking to advance your career, change careers, or do a late career change, you will want to get the advice of the expert who has helped over 5,500 people navigate their careers with a 95% success rate. 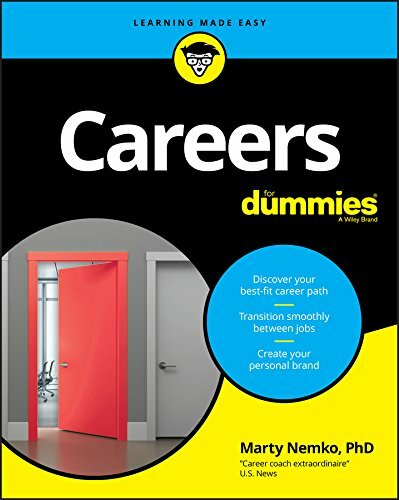 None other than Dr. Marty Nemko and his book Careers for Dummies.